Seborrheic ﻿Dermatiti﻿s is a skin condition in which you get itchy rashes in your scalp. There are flakes that build up in your scalp that can cause irritation and severe infection if not treated properly. 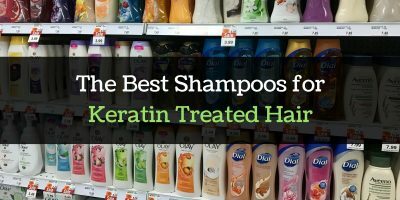 Looking for the best shampoo for seborrheic dermatitis is a little tricky because you have to make sure the product won’t be too harsh for your scalp. Thus, we have round up the products that people are raving about. Head and Shoulders Clinical Strength Dandruff and Seborrheic Dermatitis Shampoo is great for people with seborrheic dermatitis, as it provides maximum strength without the prescription. It is a medicated hair product that fights dandruff and stops its recurrence. It also treats itchiness and inflammation. However, daily use may make the hair dry. It’s not recommended for oily and normal hair as well. Selsun Blue Medicated Shampoo combines menthol and selenium sulfide for dandruff-fighting and refreshing properties. It contains honey that softens the hair and makes it more manageable. It fights the leading cause of dandruff, but will make your hair smelling like sulfur. If you have chemically-treated tresses, it may be best not to use this product. Puriya Natural Dandruff Shampoo, as the name suggests, contains natural and herbal ingredients to combat dandruff and seborrheic dermatitis. It doesn’t contain sulfate, parabens, and other synthetic ingredients. Instead, it blends together sage, rosemary, tea tree oil, and arnica to remove excess oil and flakes from the scalp. It also makes the hair shinier. Head and Shoulders Clinical Strength Dandruff and Seborrheic Dermatitis Shampoo is a treatment in a 13.5-oz bottle, that is clinically proven to stop flaking and seborrheic dermatitis. It fights dandruff and prevents it from coming back. It also abates itchiness and redness of the scalp. The brand is popular among dermatologists, as revealed by a survey in the US. In clinical tests, Head and Shoulders has been proven to rid hair of flakes and make it healthier and stronger. This shampoo for seborrheic dermatitis contains 1% selenium sulfide, which is used to treat scalp infection and reduce itchiness and inflammation. It also abates the growth of yeast, a cause of infection. The shampoo is also formulated to have the appropriate Ph number, and is gentle enough for sensitive hair. Use it for two weeks, and you’ll be relieved of itchiness. It’s also good for doing away with yeast and other types of fungi in the scalp. However, this is not recommended for daily use as it might make the tresses dry. This 11-ounce shampoo for seborrheic dermatitis has 1% selenium sulfide and menthol, that makes hair healthier after prolonged use. It controls flaking and itching and softens the hair follicles so that your tresses are more manageable and easy to comb. Not only does Selsun alleviate itchiness, but it also targets the root cause of dandruff. It also prevents dandruff and seborrheic dermatitis from coming back. The product also contains a special form of honey that nourishes each hair strand. Selsun is reportedly able to remove ringworm in the scalp. It is easy to wash off from the hair, too. There is a disadvantage, however: it smells a bit like sulfur and might give you a chemical burn if you leave it on your hair for more than 7 minutes. As indicated in the brand name, this shampoo for the treatment of seborrheic dermatitis contains all-natural ingredients. In a 16-oz bottle, you get a moisturizing and gentle care for your scalp. It doesn’t contain sulfate and yet removes flake buildup and alleviates itchiness. The main ingredients are likewise potent essences to treat seborrheic dermatitis: rosemary, sage, arnica, and tea tree oil. The shampoo makes your hair healthy and stops hair shedding, gives luster and shine to the hair, and removes excess sebum. The hair is nourished and protected from damage. The hair is also cleansed from impurities and doesn’t leave any sticky residue. Moreover, Puriya hydrates the scalp and infuses the blend of herbal essences into each hair strand. 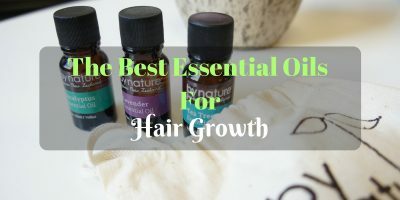 It’s good for all hair types and doesn’t contain paraben, SLS, or artificial fragrances. Puriya also stimulates hair growth. However, it is only good as a temporary solution. Shampoos that can effectively treat seborrheic dermatitis should contain at least one of the following ingredients: zinc pyrithione, salicylic acid, coal tar, and selenium sulfide. Some of these ingredients may be too strong for your hair, thus you need to exercise caution when you use the shampoo. For instance, avoid using the shampoo every day, or using it alone, without any conditioner to soften your hair strands. If you use these shampoos every day without alternating them with your regular shampoo, you risk getting dry tresses. If possible, look for botanical ingredients in shampoos like these, as the natural extracts offset whatever chemicals there are in the shampoo. One of the manifestations of this conditions is dandruff, or having those powdery flakes on your scalp. Dandruff is associated with itching that makes you uncomfortable. Aside from itching, patients may also suffer from inflammation because of the accumulation of dandruff. There could also be a burning sensation in the scalp. When this happens, it is important that you consult your doctor first about what to use as shampoo. Self-medication is often not advised, as you may be too sensitive to the ingredients of a shampoo. Selenium sulfide is a liquid antiseborrheic that is used for the treatment for fungal infections in the scalp. It is also used to treat dandruff, scalp acne, and tinea versicolor. This ingredient is usually found in lotions and shampoos. However, it has not been found by the FDA as safe. 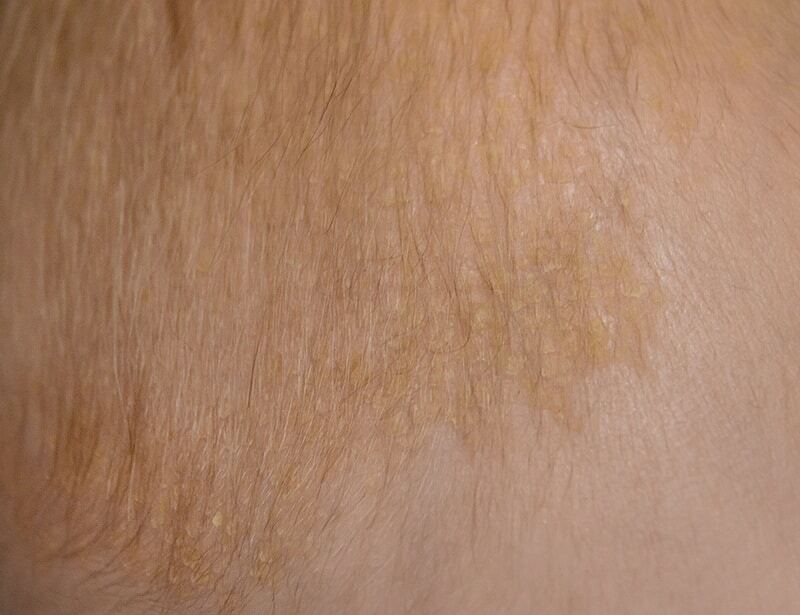 Still, many patients attest to the effectiveness of selenium sulfide in the treatment of seborrheic dermatitis. There were no studies that show that selenium sulfide is carcinogenic. We have decided that the best shampoo for seborrheic dermatitis is Selsun Blue Medicated Shampoo. 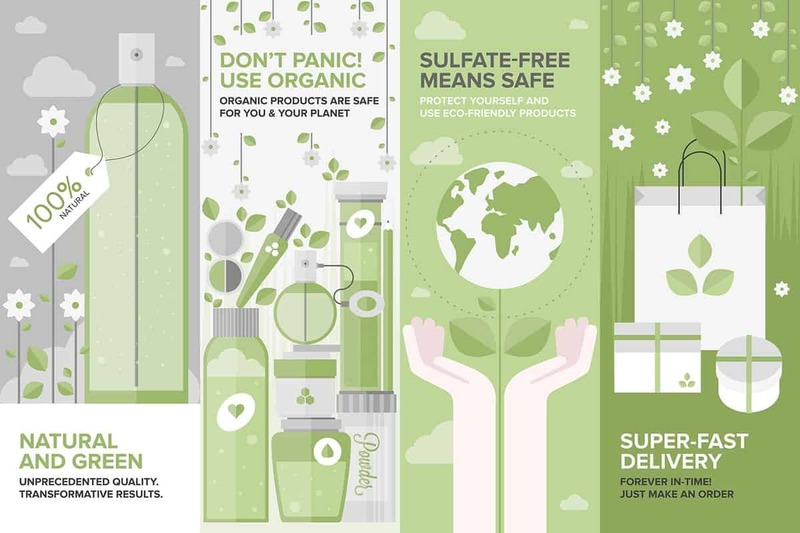 While it’s not made of botanical ingredients, the honey offsets the selenium sulfide in the product. The chemicals in the product won’t really damage your hair as long as you use the shampoo sparingly. Thus, daily use is not recommended. As much as we wanted to choose an all-natural shampoo such as Puriya, we think it’s best for consumers to use a product that permanently does away with seborrheic dermatitis.